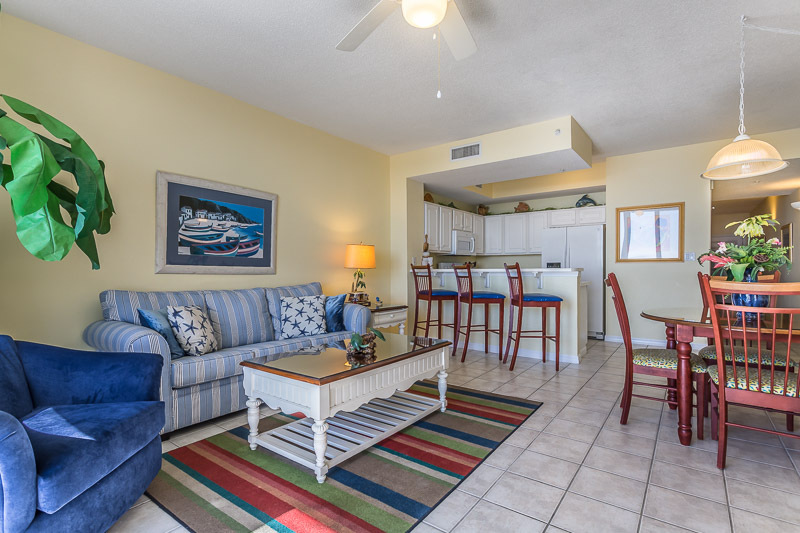 Conveniently located on the 2nd floor of Summerwind Condominiums this getaway is directly on the Gulf of Mexico. 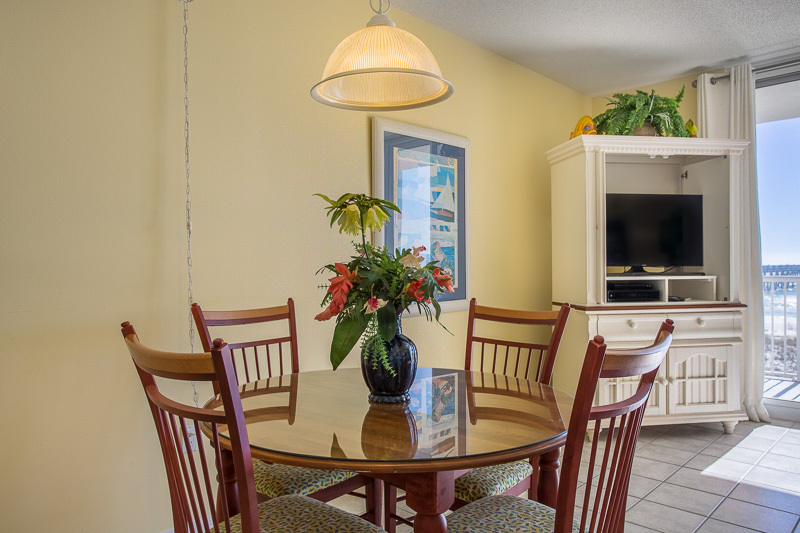 It is a perfect place for a family vacation, a girl's weekend or a romantic escape. 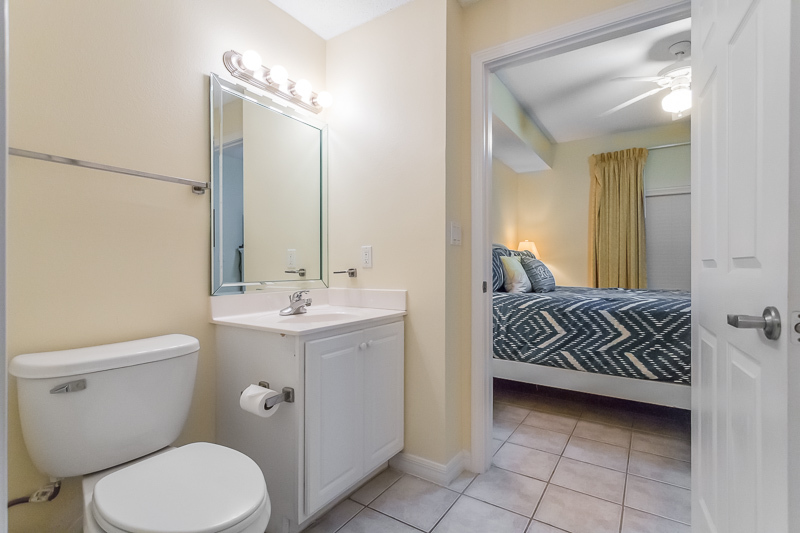 It features a king size bed in the master bedroom and its private bath which has a tub/shower combination. 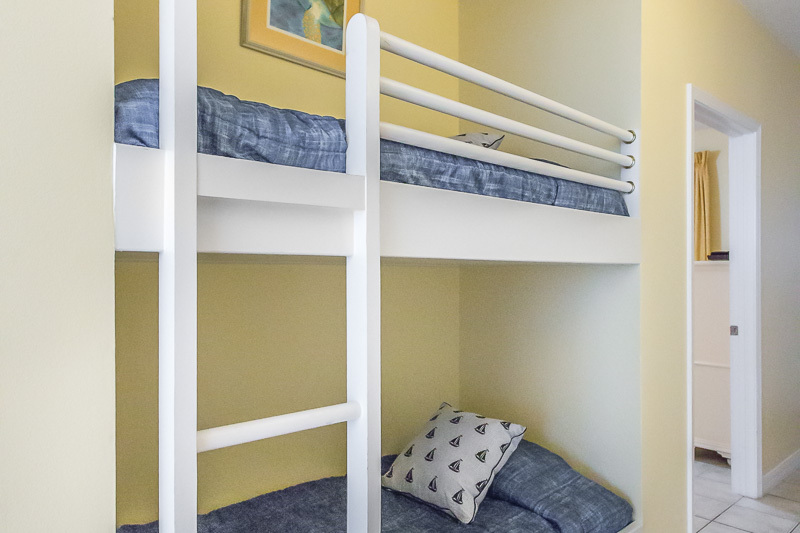 Located in the hallway you will find a half bath and two bunk beds. 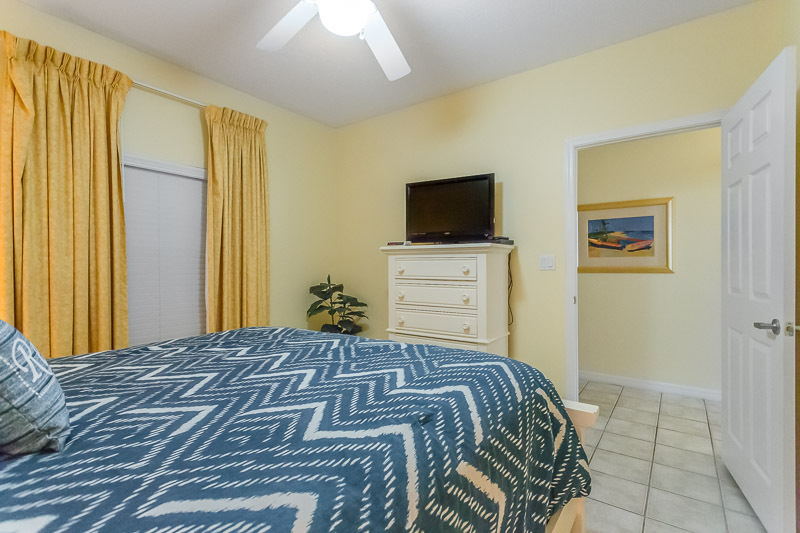 The living room features a sleeper sofa and an entertainment center with a TV, DVD, and CD stereo system. 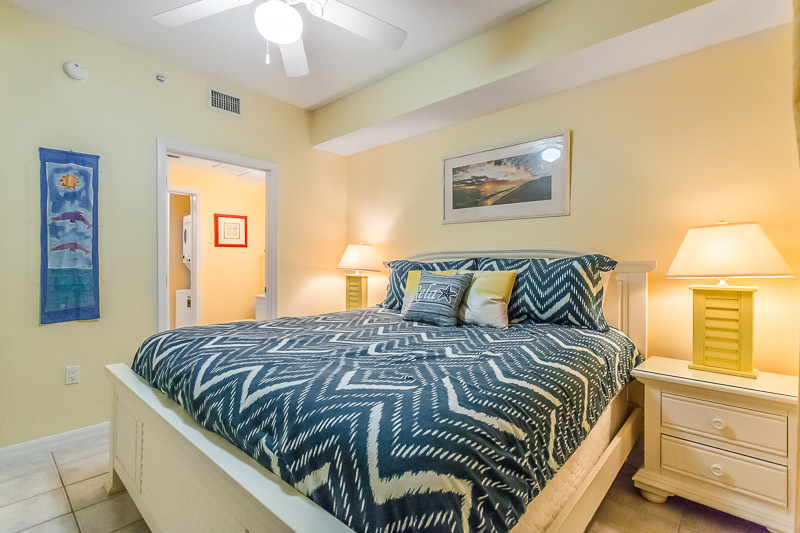 This condo sleeps 6 comfortably. 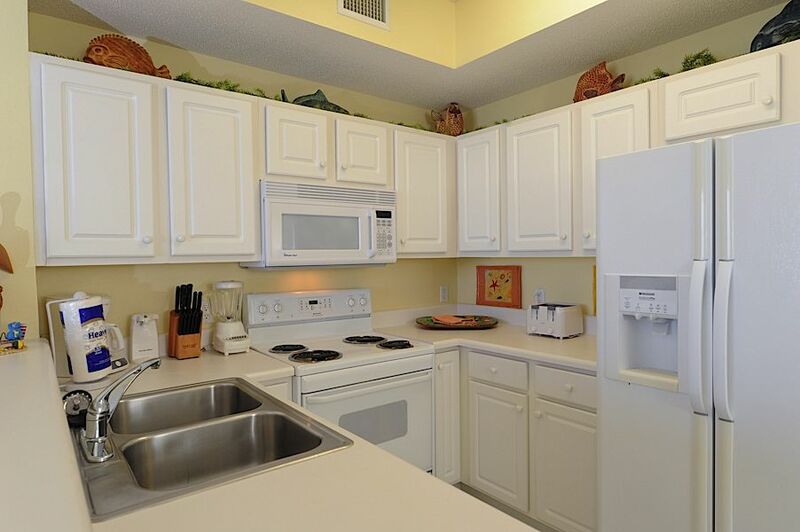 Prepare dinner in the fully-equipped kitchen, or walk to one of our two restaurants on the island. 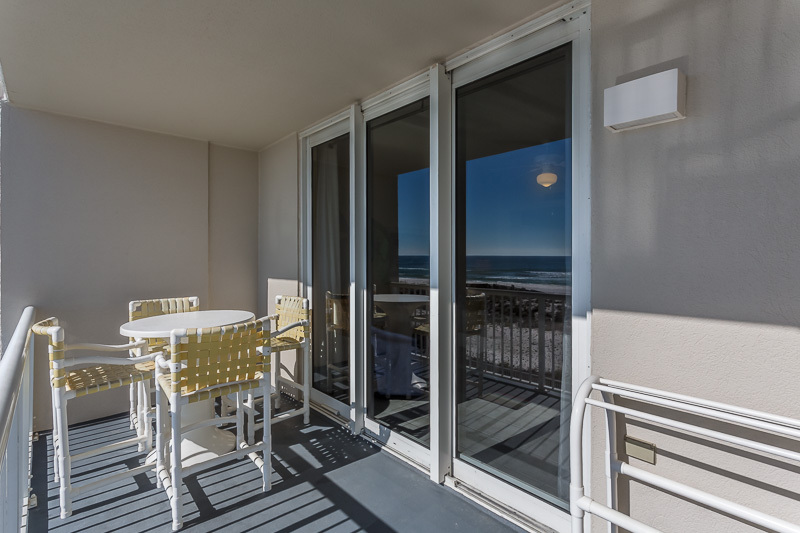 Sliding glass doors lead to a private balcony that offers breathtaking views of the emerald green waters, pristine white beaches, and unbelievable sunrises and sunsets. 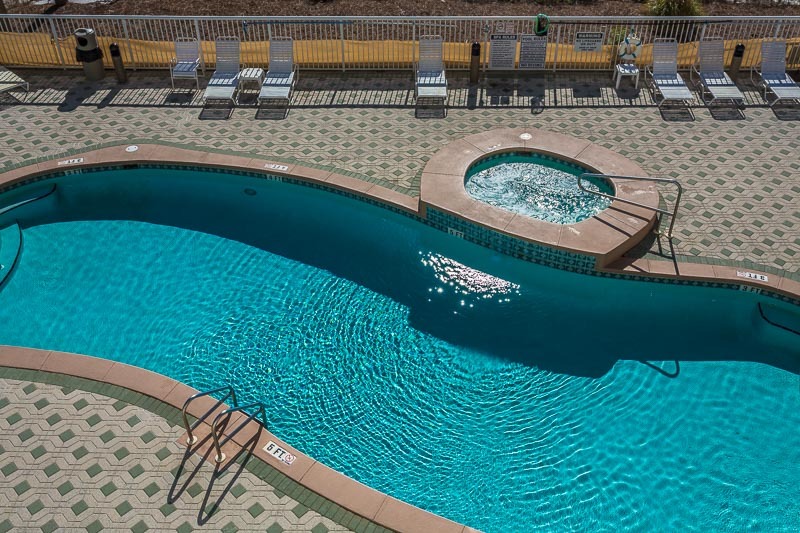 This affordable condo has more amenities than higher priced two bedroom units. 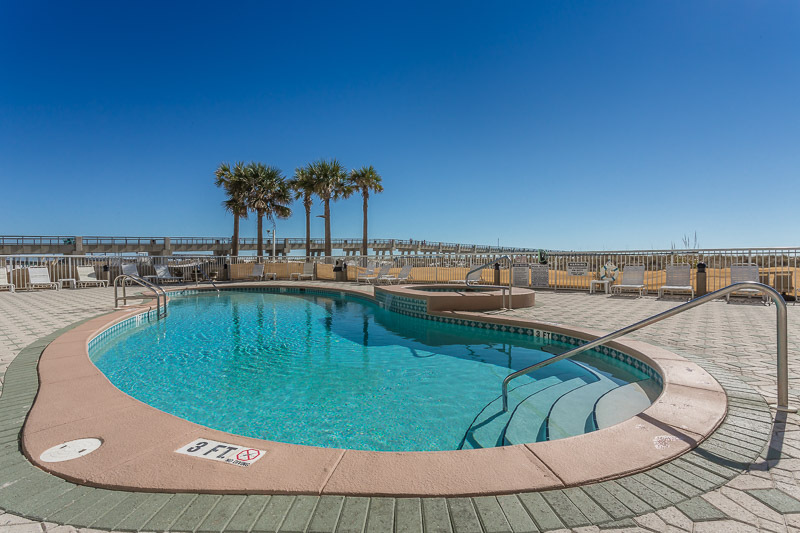 Summerwind offers a seasonably heated pool, fitness room, free wi-fi and is within walking distance to restaurants, convenience stores and the Gulf Coasts Longest Fishing Pier. 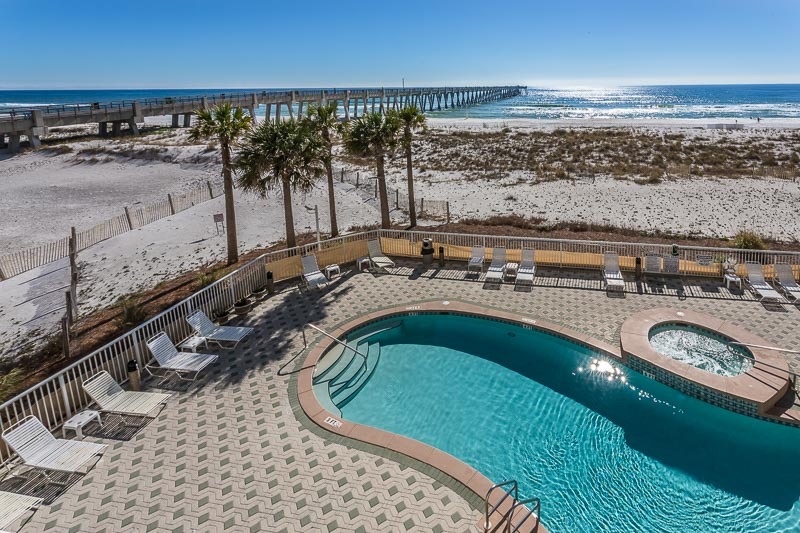 Enjoy an island splash on gorgeous Navarre Beach! 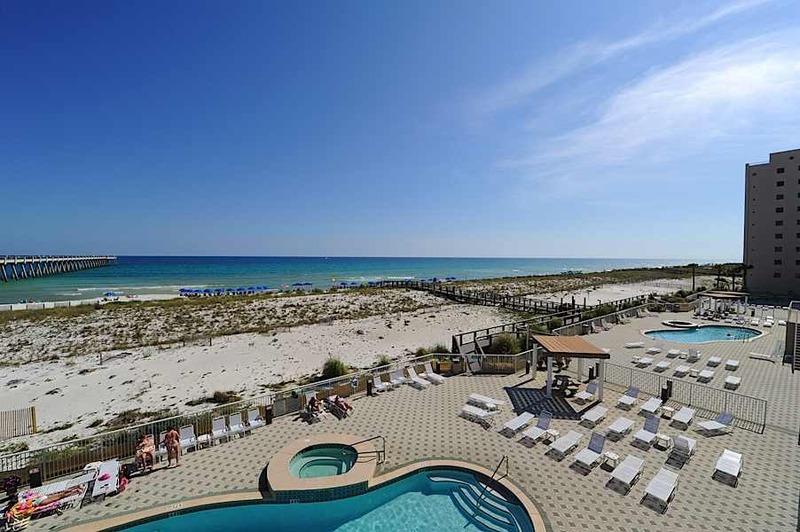 Enjoyed our stay in Navarre! We saw the security guards on many occasions patrolling the property so it was very safe. 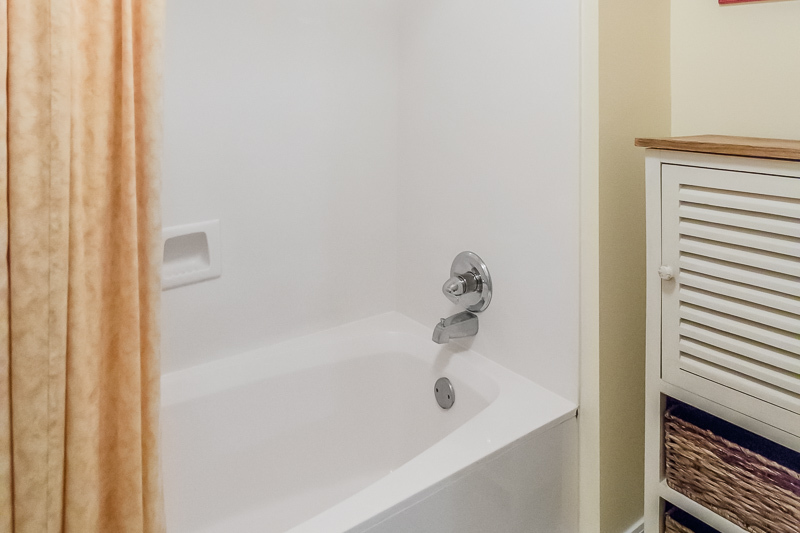 The unit was clean and nice. Would definitely go again. 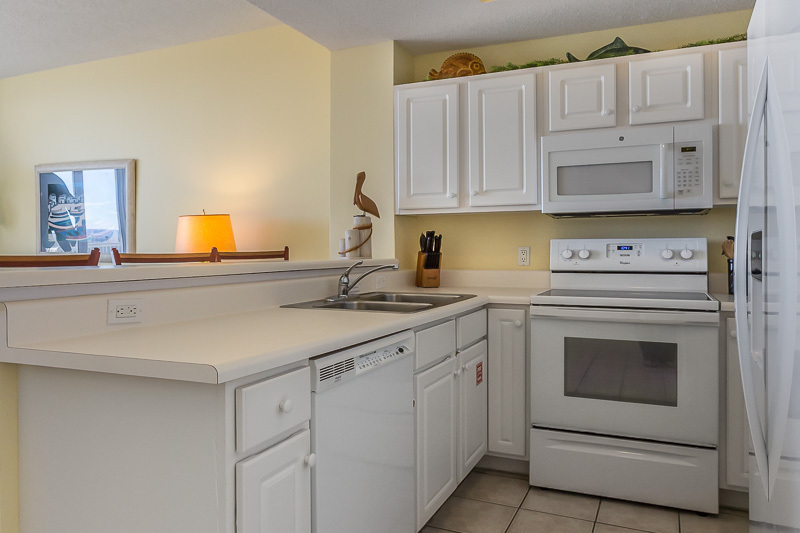 The condo itself was great; perfect view, wonderful size- it felt super homey but nice where you knew you were on vacation. The view from the room was breathtaking too; who doesn’t love sitting on the balcony watching the sun rise and set on the ocean? 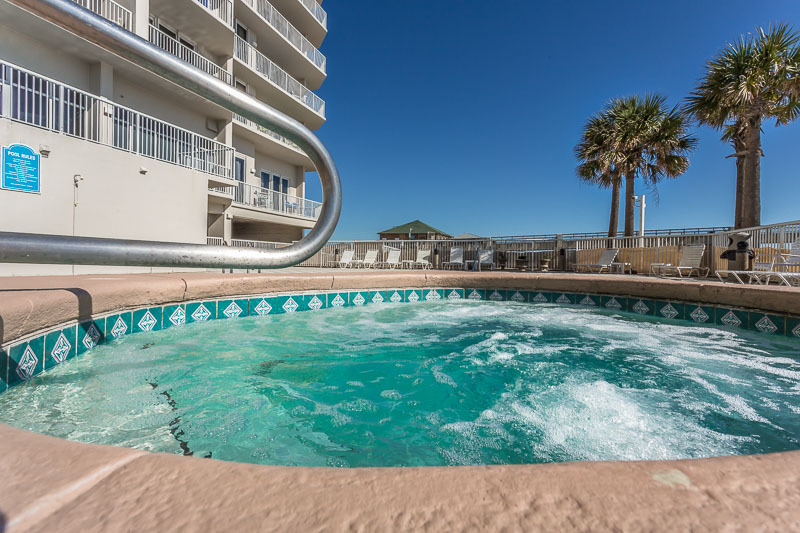 I also loved how convenient it was getting down to the pool and beach areas; no crazy stairs so lugging our stuff out to the beach and pool was no problem. 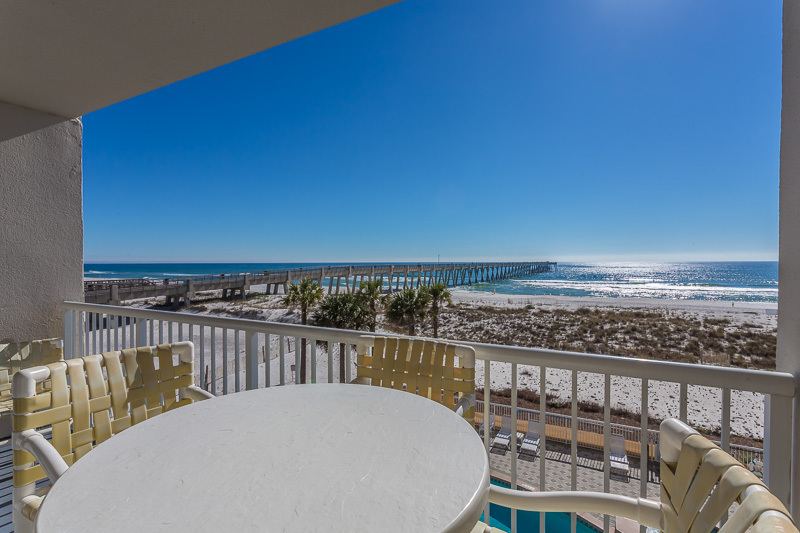 Location was great because we got to enjoy the peace and quiet of Navarre Beach itself, but we were right by the bridge so getting into town or driving over to Destin/Fort Walton/Pensacola was super easy. I got married in Navarre last year, so we came back this year to celebrate our first anniversary. 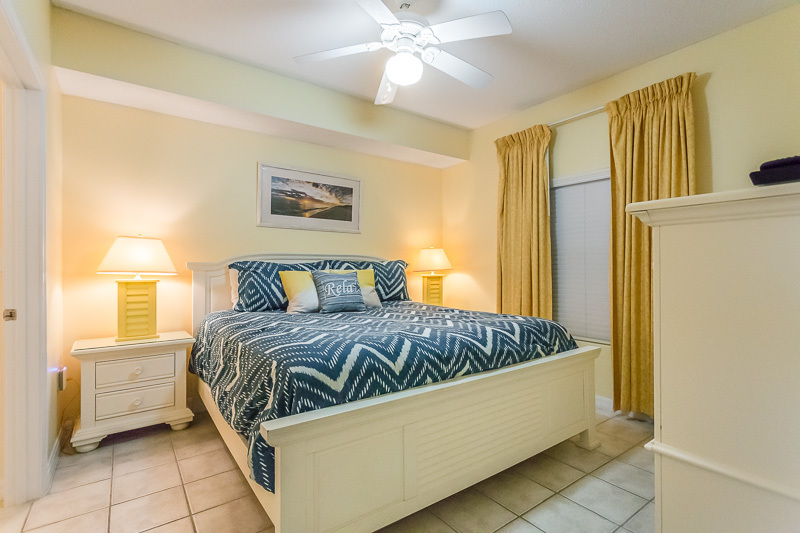 We are so glad we chose Summerwind Resort because they made this trip fun, convenient and relaxing- exactly what me and the hubby needed! Will definitely be staying here again, and I’ve already recommended it to my parents and friends. 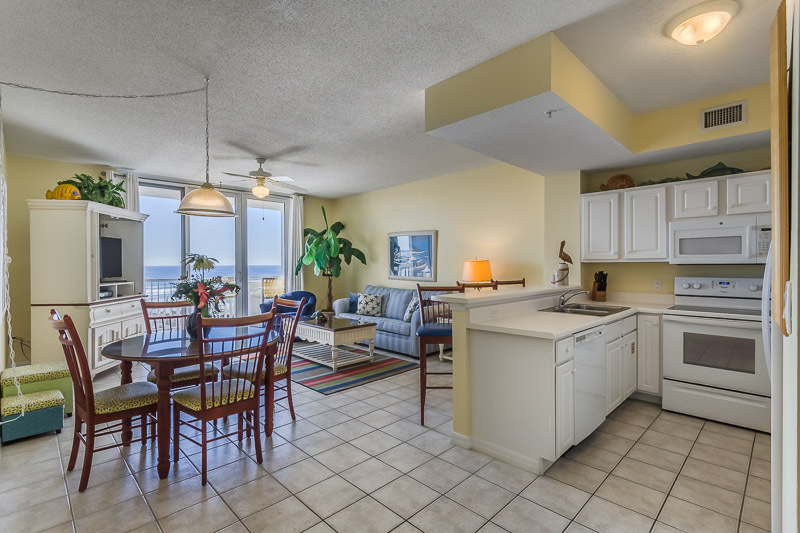 This condo is beautiful. 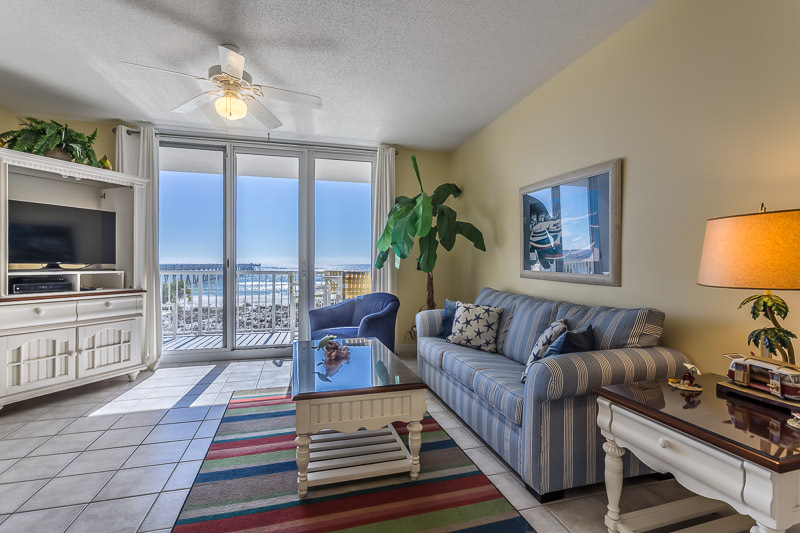 Location is perfect, the ocean front view was exactly what we hoped for. 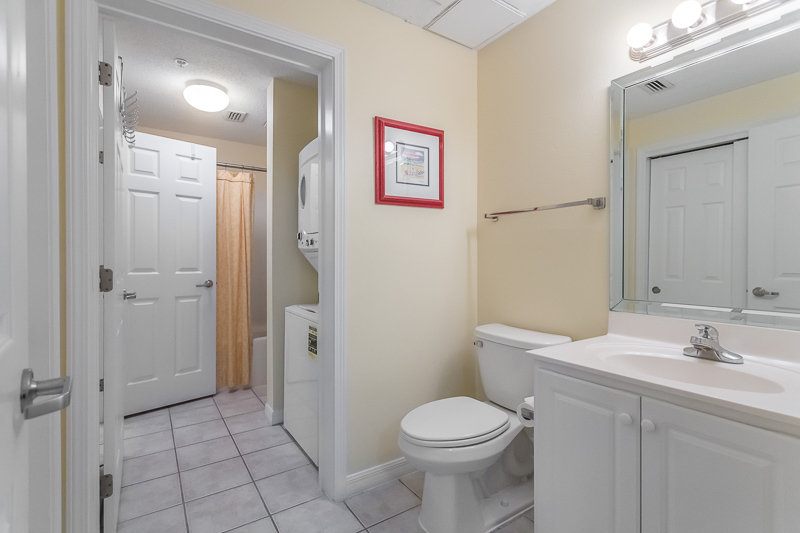 I was extremely impressed with the cleanliness. We hope to visit again next year. Five thumbs up. This property is impeccable. The beach breathtaking, Couldn't ask for anything nicer! Great time despite rainy week! 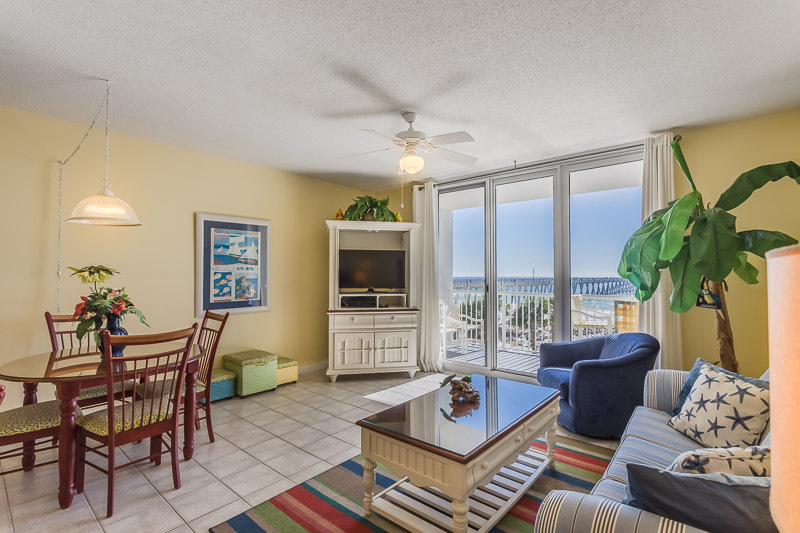 Great view of the pier from this 2nd floor condo. Its the 1st building that sits right next to the longest pier (officially) in the Gulf. Right next to several establishments for eats and drinks. Never needed the car once. 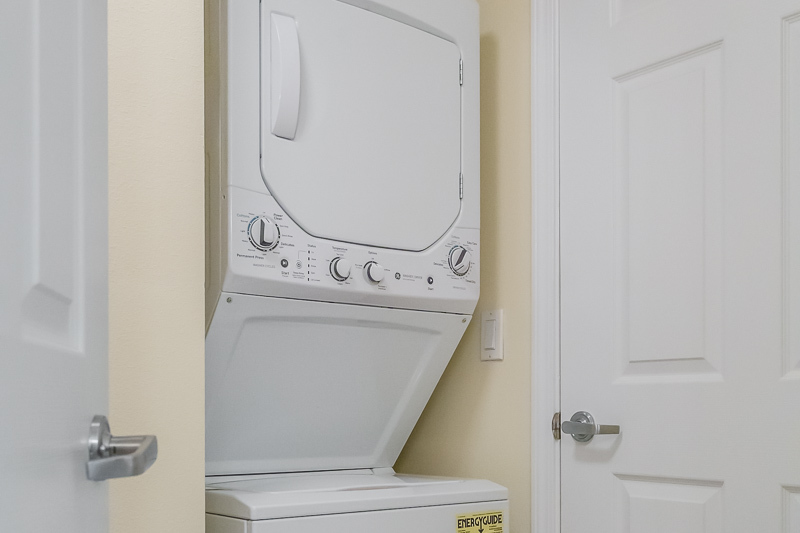 Everything in the condo was in good working order. Extended long weekend so we appreciate the flexibility of the owners. Room was very clean. 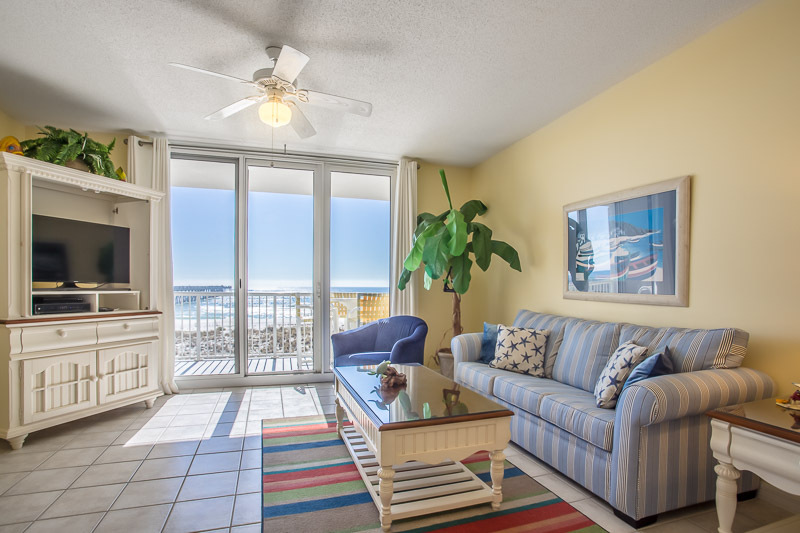 Plenty of towels and seating out on the balcony. Kitchen bar had plenty of bar stools. Always a plus. I tried sleeping in the bunk bed one night (why not?) and the mattresses were amazing! Plus I'm 6 ft. and my head and feet never touched the walls. Cheers! !